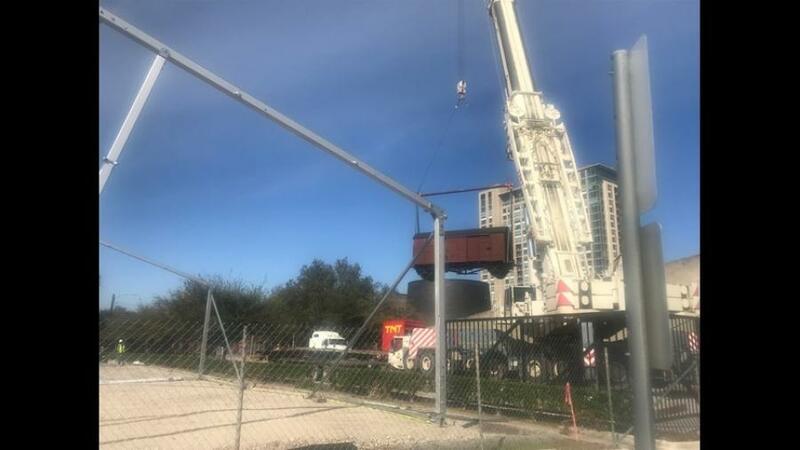 A crane helped to lift two enormous pieces of history at the Holocaust Museum Houston. 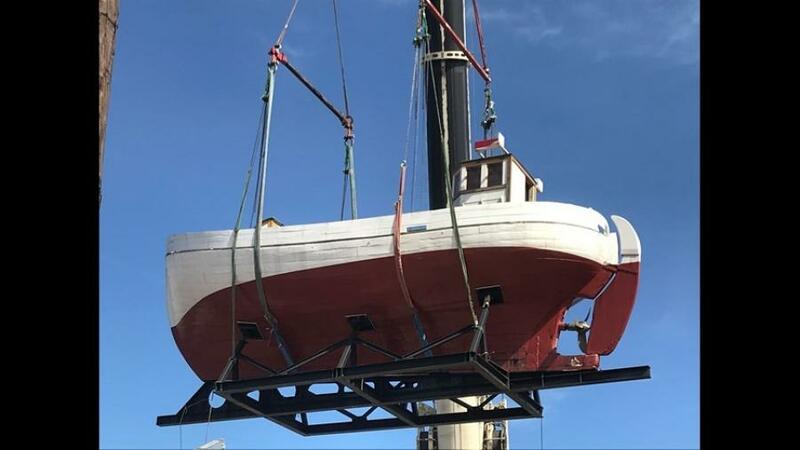 The museum is currently in the middle of a $50 million expansion project, which prompted the relocation of an old railcar and a Danish boat, KHOU News reported. 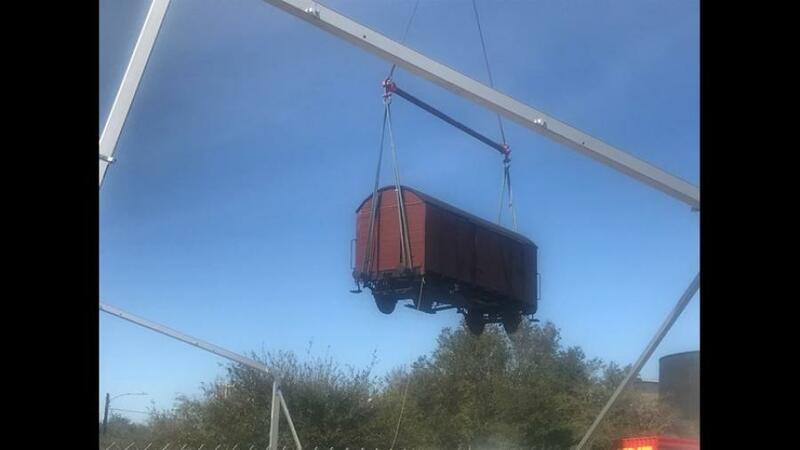 The artifacts represent two sides of Holocaust history: the boat is the same kind that was used to smuggle Jews out of danger during WWII, and the railcar is said to be just one of many that the Nazis used to take millions of Jews to concentration camps, KHOU reported. “They show, symbolically, the two different paths that people were forced to take,” said Gary Markowitz, the museum board chairman. Closer to the completion of the museum's expansion in 2019, both the boat and the railcar will be transferred indoors.